From the moment I stepped onto Hillsdale’s campus as a freshman, I was inspired by the sense of community. My fellow students not only welcomed me and made me feel at home, but they also challenged me to grow and to develop as a person. In my classes, my professors encouraged and motivated me. The professors here are so willing to share their passion and love of learning with every student they meet. Whether it was in a class on campus, studying marine biology in the Florida Keys, excavating a dinosaur in South Dakota, or simply discussing life over a coffee in town, my professors drove me to be the best version of myself. Lily grew up in coastal Maine and came to Hillsdale in 2013. She was a member of the Kappa Kappa Gamma women’s fraternity, the American Chemical Society, the national biology honorary, and the national science and mathematics honorary. Through the G.O.A.L. program, she volunteered with Students Against Cancer, planning the annual Relay for Life event, and spent many hours volunteering for two of the local humane societies. She worked for the College in the CCA office, as a student ambassador, and as a student team leader in the Contact Center. 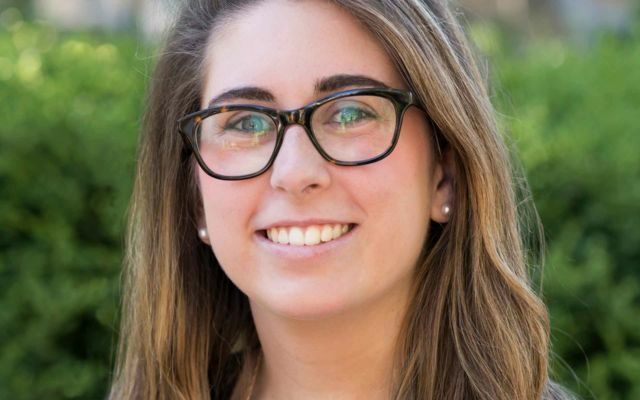 Throughout her four years in Hillsdale, she took classes in nearly every department of the College, made many mistakes and learned something from most of them, drank truly terrifying amounts of coffee, and discovered a passion for helping others.